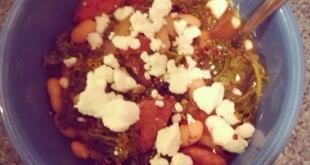 Home | Bariatric Recipes | BF Cook-Along, Week One Round-up: Quinoa Recipes! 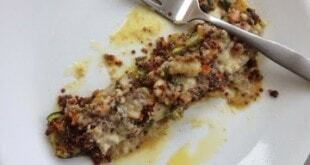 BF Cook-Along, Week One Round-up: Quinoa Recipes! 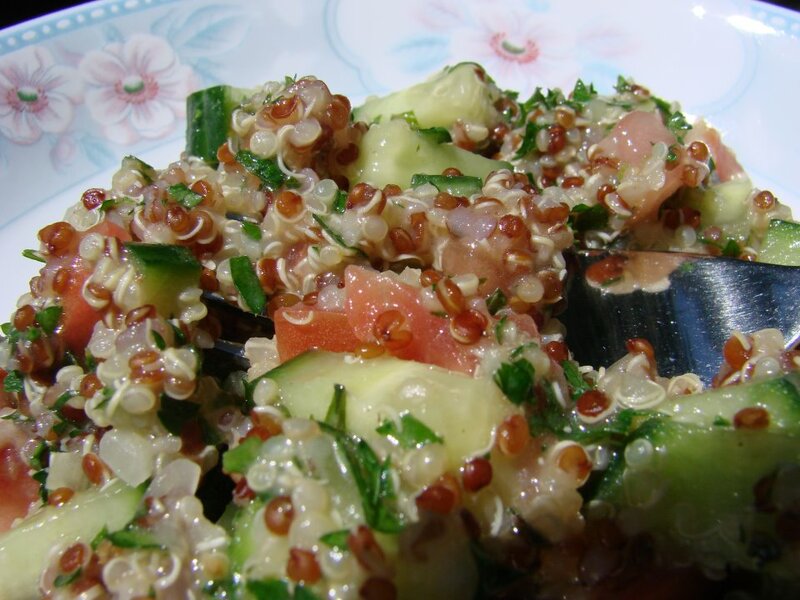 So in addition to my Asian-style Cold Quinoa salad, many of you submitted your own recipes for the inaugural week of the “BF Cook-along!” This is a round-up of the first week’s recipes, all of which used quinoa. Some folks have not gotten back to me with full recipes so I just put what information they gave me. I’ll add the recipes in as I get them! If you have any questions leave them in the comments! Post the picture of WHAT YOU MADE (not someone else’s recipe…you do actually have to have cooked it at some point) on BF’s Facebook Page along with the recipe (or the link to the recipe if you got it off the internet). Please include any modifications you made to the recipe! You can also Tweet a photo and mention @BariatricFoodie but be sure to either include a shortened link to the recipe OR email the recipe to me at [email protected]. 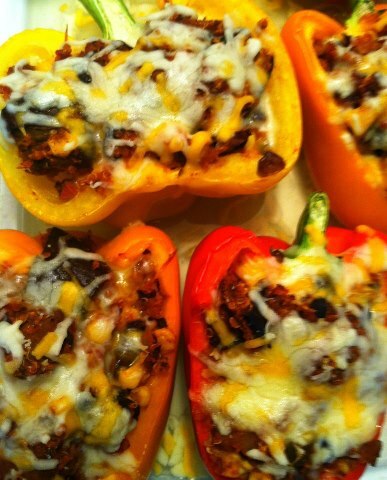 You can simply email a recipe/pic to [email protected]. been absorbed. Allow to cool to room temperature. juice and salt, tossing gently to combine well. Season with salt, to taste. preferably overnight, to allow flavors to mingle. 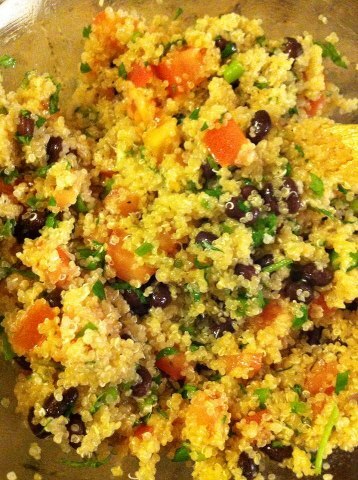 Brandy’s Quinoa & Black Beans – FULL RECIPE FORTHCOMING! Brandy used this recipe from Epicurious as her starting point, but here’s what she had to say about how she made it hers! 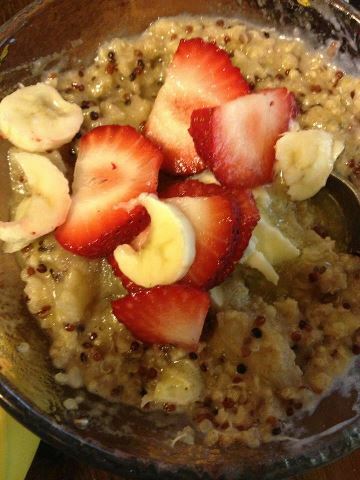 Quinoa & Millet Porridge – FULL RECIPE FORTHCOMING! for sweetness but you can use agave, or your favorite sugar substitute. of one other and green if you choose. well. Add chopped walnuts, garlic, and seasoning to bowl. Let cool. 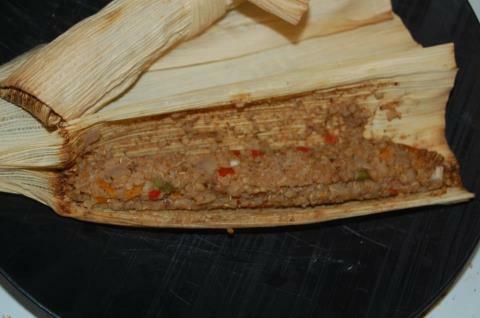 out ¼ cup onto flattened husks, and roll as you would a tamale. smoker drawer for gas grilling, or soak chips in water and add to charcoal. cool slightly, unwrap, and eat directly from the husk.